Wow, brilliant cosy and those iron-on's look just like embroidery. such a fabulous tea cosy Vicky! 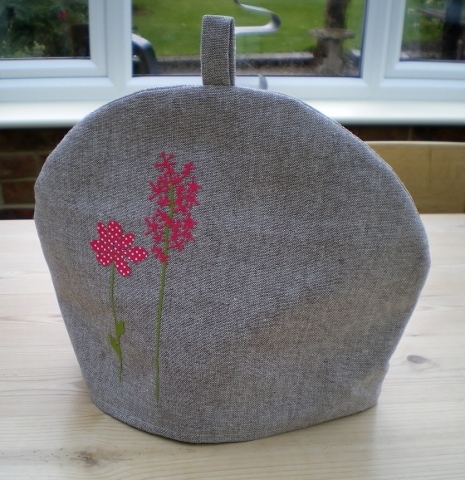 Oooh this is a gorgeous tea cosy Vicky ... Love it! And yes, it was your heart project that inspired me... I checked back and you were right... So a big thank you! Me again.... yes that's fine! !